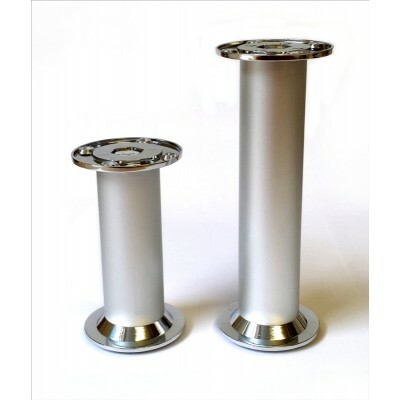 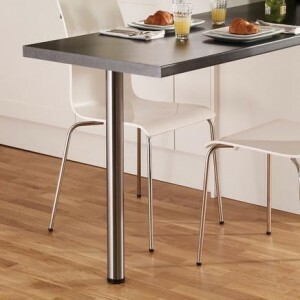 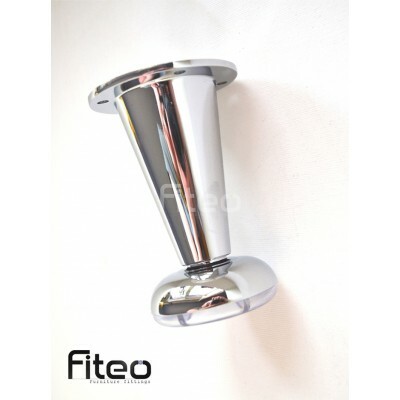 Chrome leg - 105mm Chrome finish Height 105mm Material: aluminium + steel Fixing screw..
Aluminium Leg dia.32mm -100/150mm Available in two heights: 100mm and 150mm Material: alum..
Aluminium Leg dia.50mm -100/150mm Available in two heights: 100mm and 150mm Material: alum.. 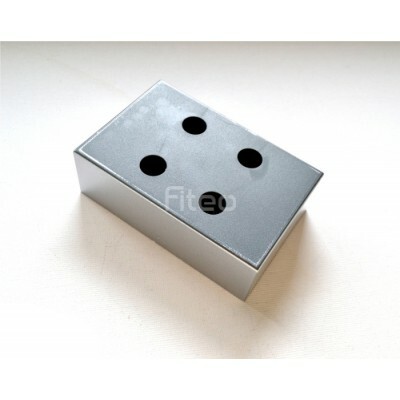 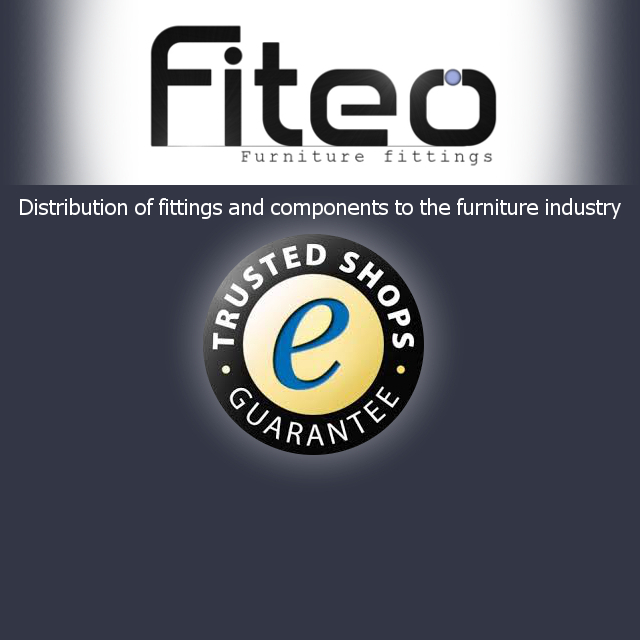 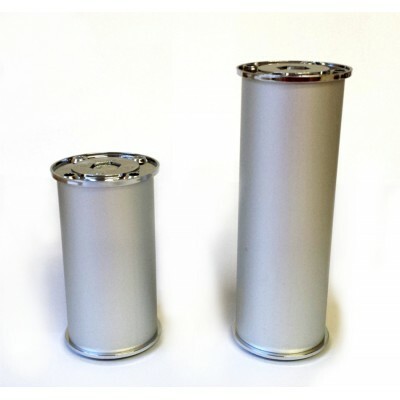 Cabinet leg 40x60x20mm Width - 40mm Length - 60mm Height - 20mm Material: plastic Co.. 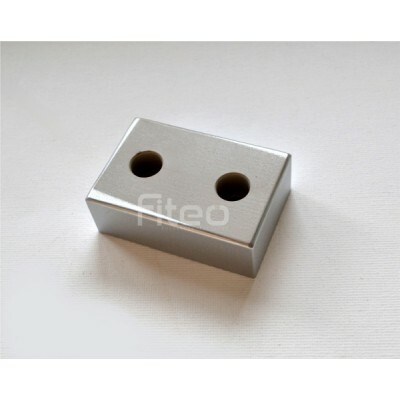 Cabinet leg 98x64x32mm Width - 64mm Length - 98mm Height - 32mm Material: plastic Co.. 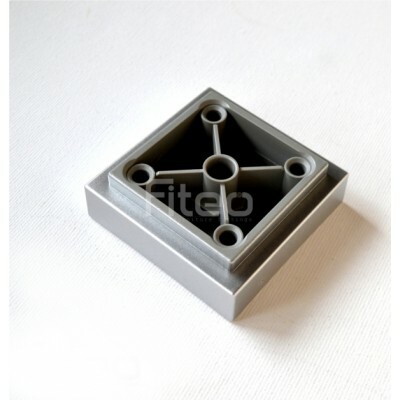 Cabinet leg 55x55x19mm Width - 55mm Length - 55mm Height - 19mm Material: plastic Co.. 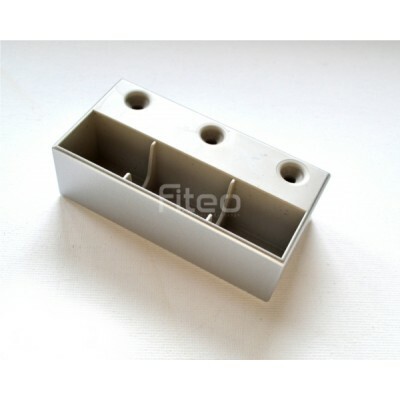 Cabinet leg 89x44x27mm Width - 44mm Length - 89mm Height - 27mm Material: plastic Co..